Please note that Special Condition 3 in the contract for sale, in relation to VAT,has been removed. Extending to approximately 0.015 hectares (0.038 acres). Full planning permission reference 2900/17. Development comprising 3 x apartments. Inchicore is a west Dublin suburb. The area is situated to the south of the River Liffey, west of Kilmainham, and approximately 4.8km west of Dublin city centre. 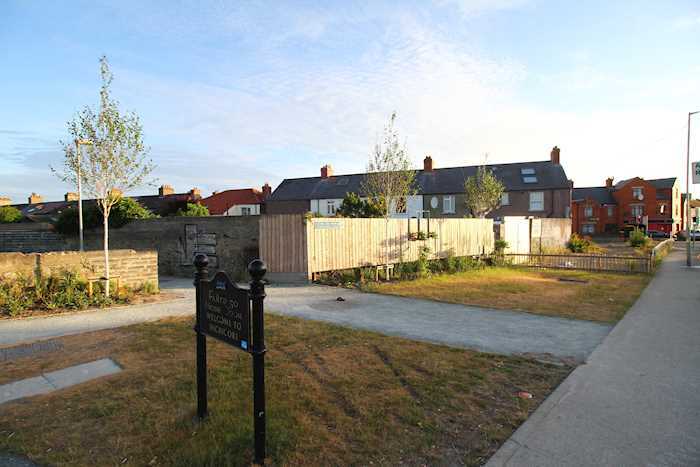 The area is serviced by numerous public transport facilities including Luas stations at Blackhorse and Drimnagh as well as multiple Dublin Bus routes. The property is situated on Jamestown Road opposite the Blackhorse Luas stop. 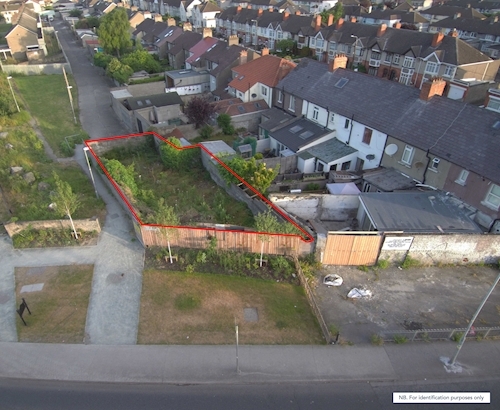 The property is arranged to provide an irregular shaped site. 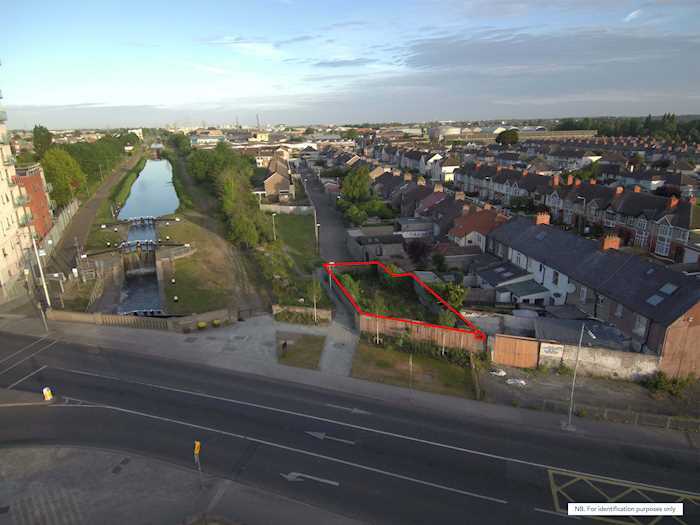 Total site area extending to approximately 0.015 hectares (0.038 acres). 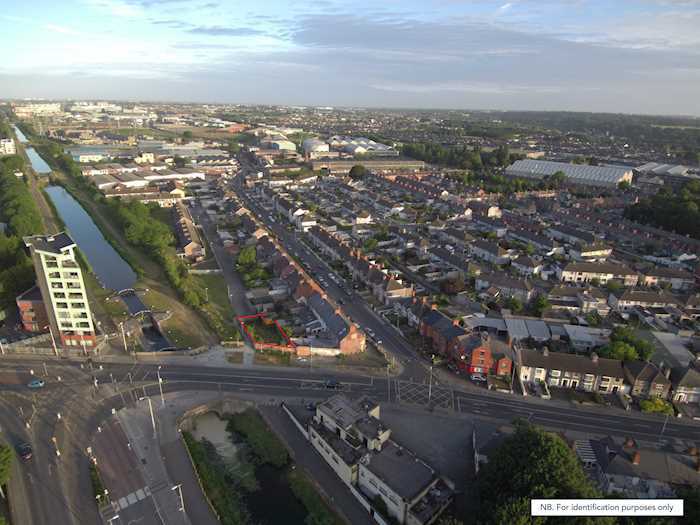 The development will consist of a three storey building comprising of 1 x 2 bedroom apartment, 1 x 2 bedroom duplex apartment and 1 x 3 bedroom duplex apartment.